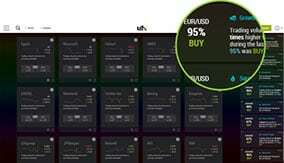 Accessible through any web browser and with no download required, Web Trader takes every element UFX Traders loved about previous versions of Web Trader, and makes them even better, with exciting new features. Our redesigned trading platform puts all your favourite assets front and centre, letting you trade on the ones you care most about. 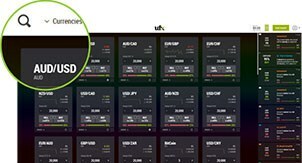 MassInsights™ Technology, UFX’s unique trading technology, offers a comprehensive live stream of market events and aggregated trader behaviour, showing you what matters NOW. 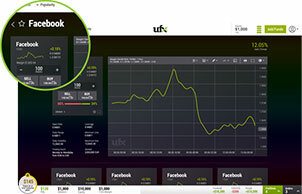 Get real-time calendar event notifications and market news sent directly to your trading dashboard, via UFX’s MassInsights™ Stream. The new Single Asset Page provides you with all the information you need on a specific asset. Advanced Charts and important information like Open Rates, Available Leverage, and Daily Ranges are all presented, enabling you to consider the best trading alternatives before opening a position. 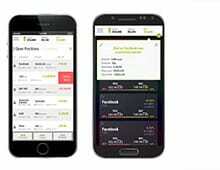 Get all of Web Trader’s exciting features, no matter where you are, with the new UFX Trading companion app for iOS and Android devices.